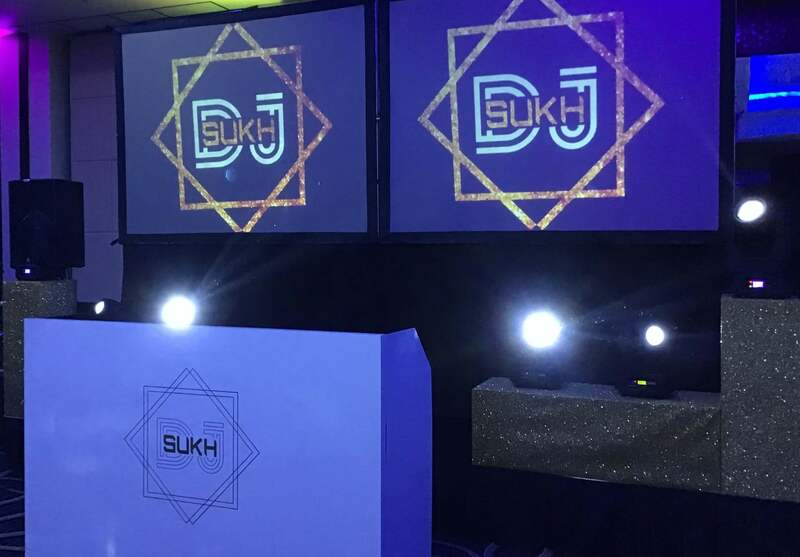 Tips When Booking a Top Indian Wedding DJ Company Asian wedding DJs including Indian Wedding, Top Bhangra Dj Sukh from London. Premium Service Providers for Traditional & Modern Indian Bollywood Weddings as well as British Events in UK. 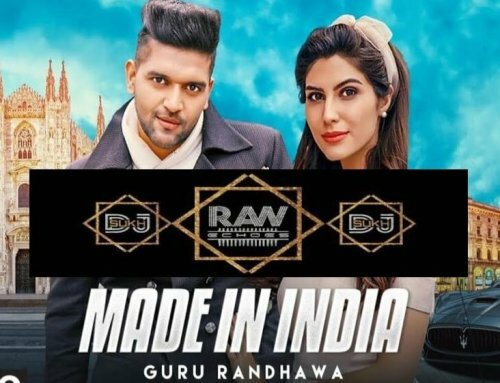 Booking a Indian wedding DJ Company. 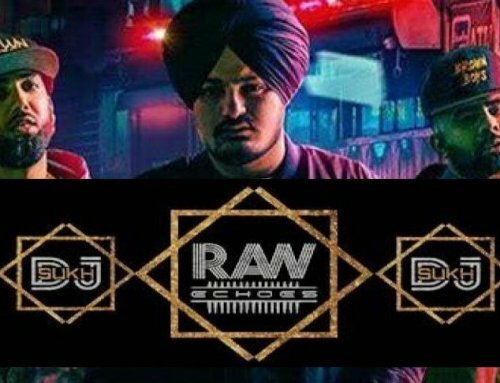 When you want the best for your Indian wedding Reception, you can only choose from a handful of DJs & Companies. Don’t leave it to chance, the day is too important. Whatever you do make sure you book a experienced company that has over 20+ year of experience if you want the best wedding reception. The wedding DJs have always been more then just DJ sine the 80’s and our AV team can help with other aspects and decor options for the venue. 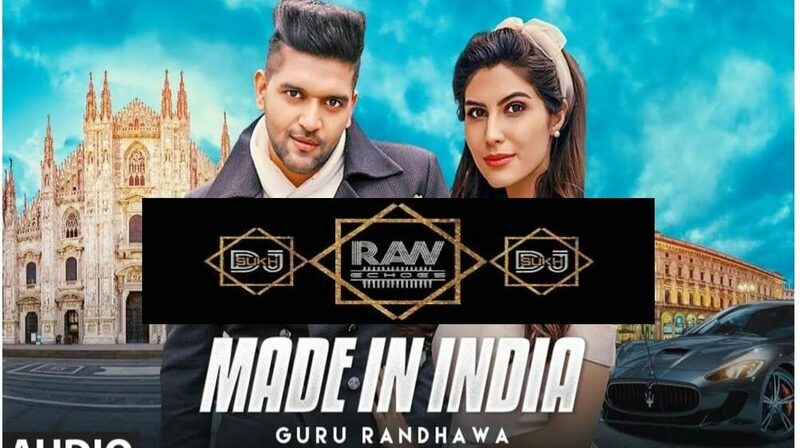 Make sure to book the DJ & wedding venue well in advance as the Good Indian wedding DJs will be all booked for Prime dates and bank holiday weekends. 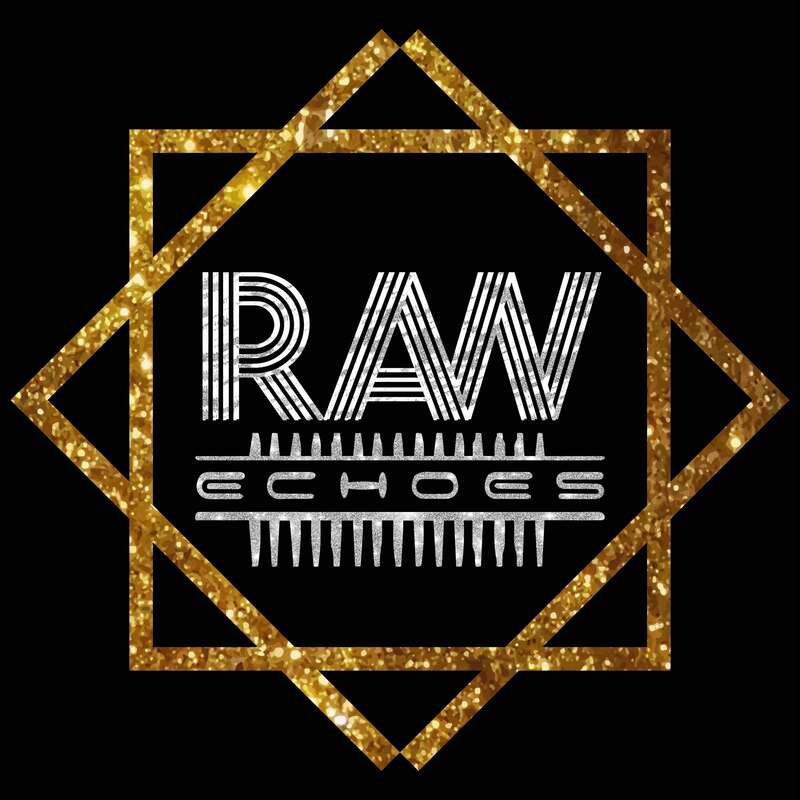 Guest have booked a certain Raw Echoes DJ before even confirming Venue for they Indian Wedding Reception. It is a good idea to make sure to double check that you are paying for professional and not week end worker at a premium price. 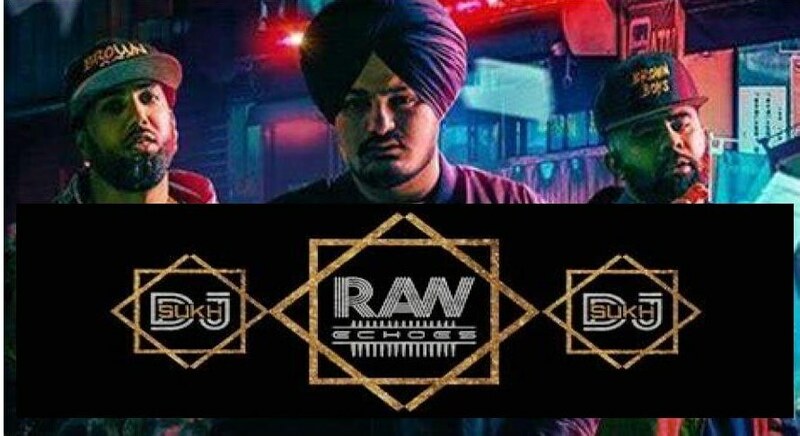 We only have full time DJs with natural talent and good work ethics. 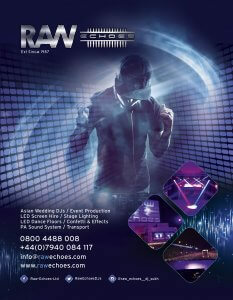 No reason to book a catering team preferred supplier dj. Its your wedding not theirs. 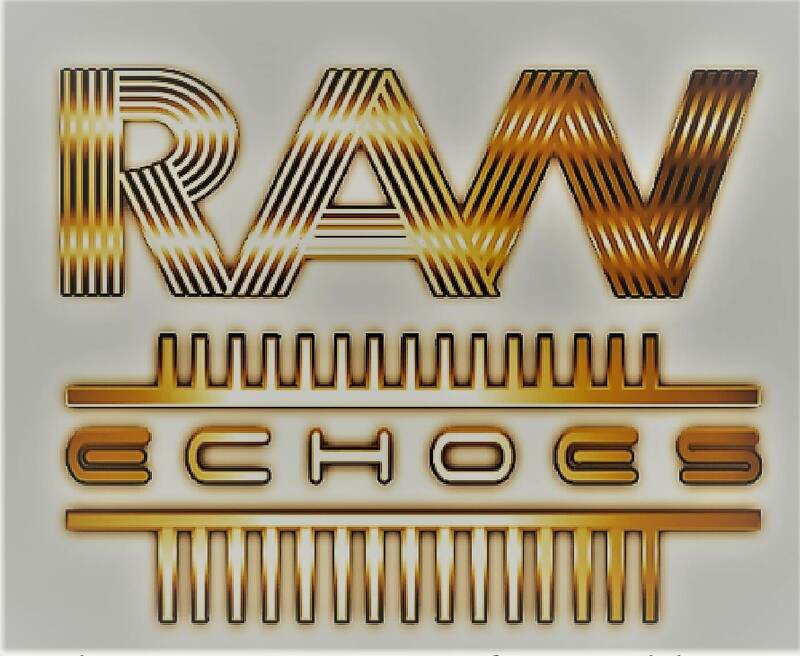 Raw Echoes Ltd has a Strict No Alcohol Policy for all staff during weddings receptions.